“American democracy is under assault….. 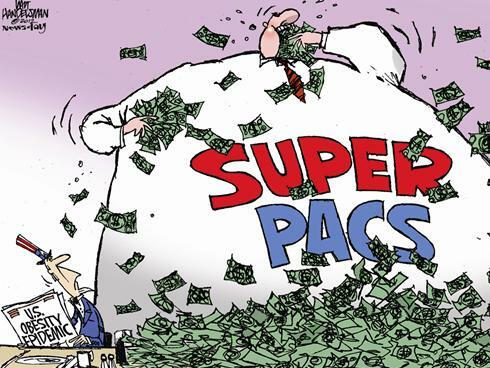 The senators and congressmen (the Super PACS) fund and elect are not representing the United States—they are representing Koch and its oil industry cronies, Big Pharma, and the Wall Street banksters currently mounting a hostile takeover of our government. This entry was posted in elections, politics, Uncategorized, Wall Street and tagged Billionaires and Ballot Bandits, Greg Palast, Koch Brothers, oligarchy, Robert F. Kennedy Jr., Super PACS. Bookmark the permalink.